New And Old Honda NSX Driven – Is The Sequel As Good As The Original? If the new NSX is to go down in history as one of the greatest hybrid super-sports cars every built, it has to be every bit as exciting to drive as the original model. 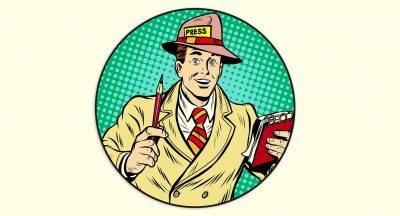 The good news is that based on all of the reviews we’ve seen so far, journalists from all over the world have come away very impressed with Honda’s new supercar. Then again, what’s not to like? We are, after all, talking about a 573 HP hybrid machine, capable of reaching 191 mph (307 km/h), which was always going to be beyond the reach of the original car’s 3.0-liter VTEC V6 engine. However, just like the first NSX, Honda developed the second-generation model by taking aim at a modern-day Ferrari. It worked the first time around in spectacular fashion, but the game has moved on significantly since then. 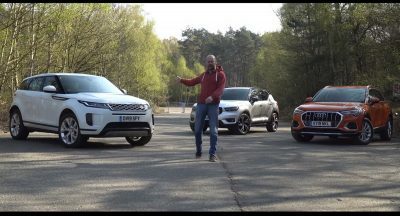 Matt Watson tries the new car on both road and track, and the original only on the road, yet it is enough for him to walk away with his mind made up about both models, which is something we won’t spoil for you. Interestingly enough, he does point out that for the money, you could have something like an Audi R8 V10 Plus or a Porsche 911 Turbo “with some options” instead. 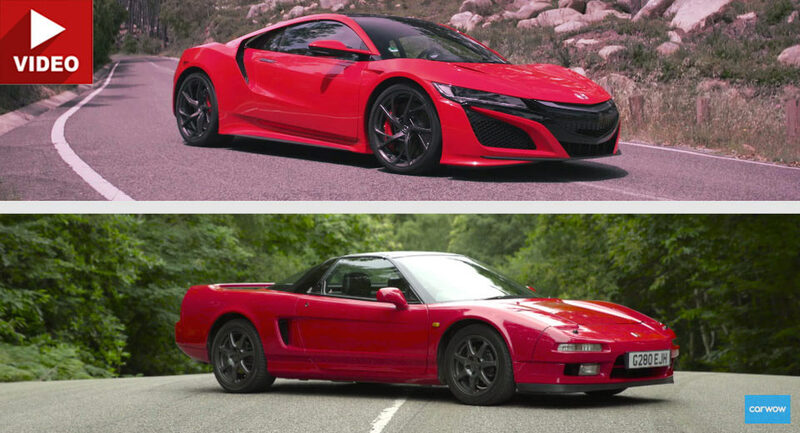 OK, forget about the competition; which NSX would you rather have, the old-timer or the hi-tech new kid on the block? I’ll have the sequel in a smoke grey please. I wish i could have the original in any color. the new looks to wide, and is much too heavy. Shall we all admit this was a truly great piece and Mat could handle being a Top Gear host beautifully, please? I mean, he’s got charisma, he’s fun to watch, not boring and not even over the line. He’d do great, imo. I normally don’t like these comparisons of new vs classic, but this was well done and with an appropriate conclusion. Why the HELL would they compare the NEW NSX with an AUTOMATIC equipped original? What were they thinking? nice car..it just seem to lack super car proportions…if they just made the hood a little bit longer…it can drop its sports coupe look.. The R8 Plus or the 911 Turbo S would be a significantly better choice. Yawn. The original was original for the time. The sequel is a sequel to the Audi R8 but with 20 headlight bulbs.